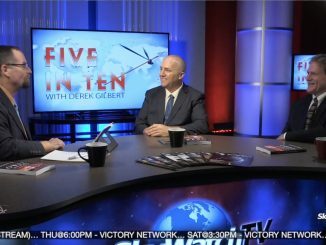 Pastor Carl Gallups and messianic Rabbi Zev Porat discuss the results of Tuesday’s election in Israel and the significance of Benjamin Netanyahu winning another term as prime minister. 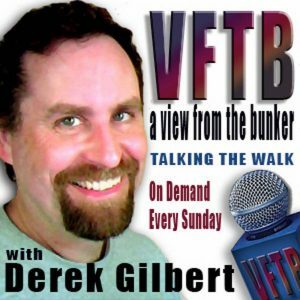 Jeannie Moore – Irvin Baxter, Gary Wayne Join Hear the Watchmen in Dallas! 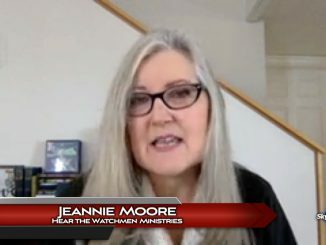 Jeannie Moore of Hear the Watchmen Ministries announces two additions to a great lineup of speakers at their conference in Dallas: Gary Wayne, author of The Genesis 6 Conspiracy, and longtime prophecy teacher Irvin Baxter of Endtime Ministries. 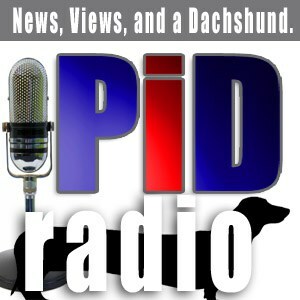 IT’S NOT paranoia if they’ve really been trying to kill you for 1,400 years. 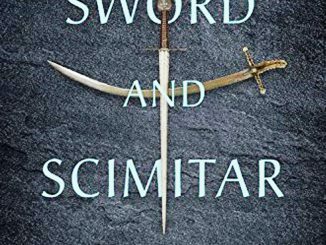 Raymond Ibrahim, author of the new book Sword and Scimitar, discusses the lessons we should have learned after 14 centuries of war with Islam. THERE ARE things about Jerusalem that will shock you. 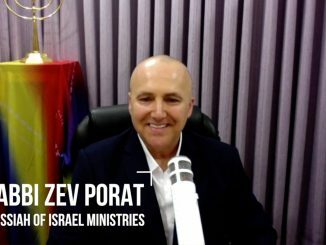 That’s the promise of messianic Rabbi Zev Porat, who says there are sites most tours don’t visit that will change you forever after you see them. 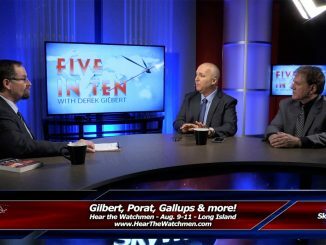 Carl Gallups and Zev Porat Join SkyWatchTV’s 2019 Israel Tour! 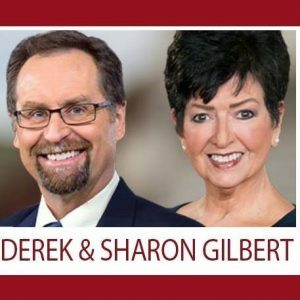 SkyWatchTV is proud to announce that Pastor Carl Gallups and Messianic Rabbi Zev Porat will join Derek and Sharon Gilbert on the SkyWatchTV Wars of the Gods Tour of Israel May 12-23, 2019! 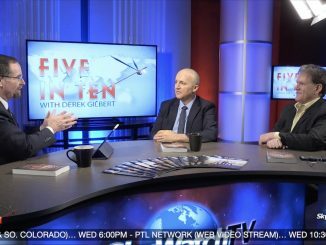 Pastor Carl Gallups and messianic Rabbi Zev Porat discuss the significance of Israel’s 70th anniversary of independence and the spiritual forces aligned against those who would be friends to Israel.